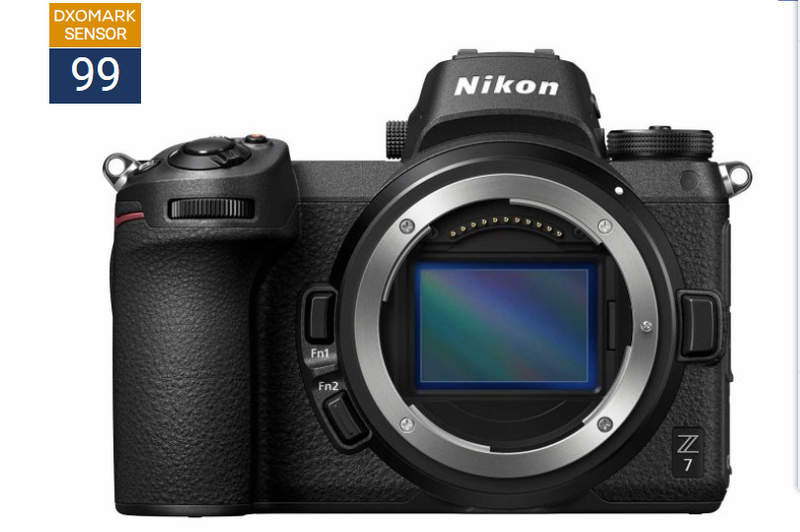 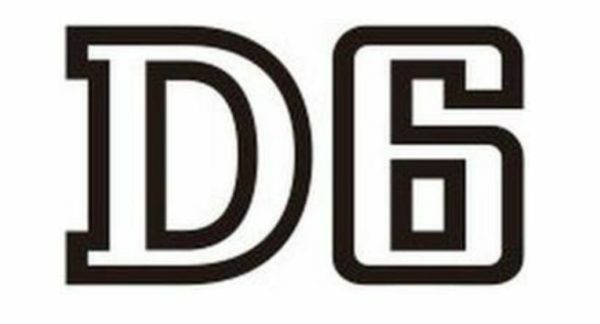 Nikon’s APS-C (DX) Z-mount Mirrorless Camera to be Announced This Year! 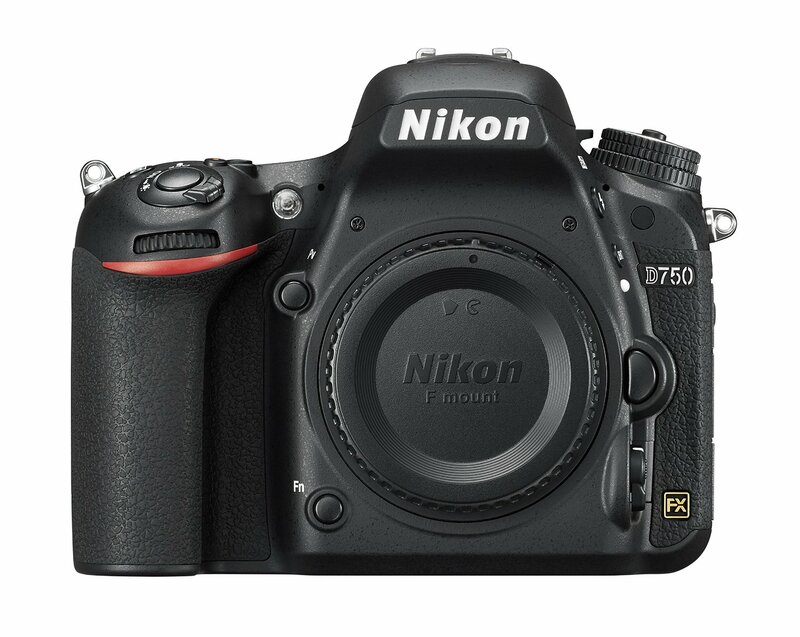 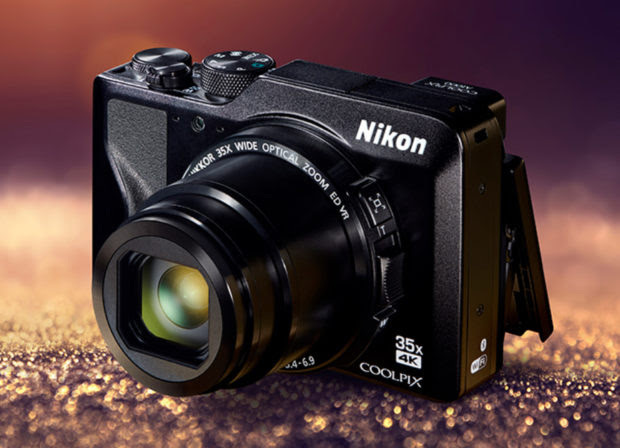 This entry was posted in Nikon Camera and tagged Nikon Camera on March 17, 2019 by admin. 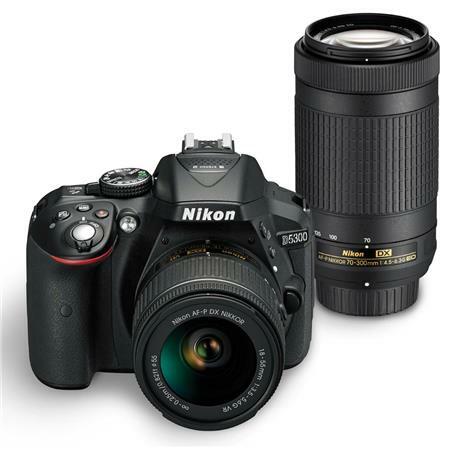 This entry was posted in Hot deals, Nikon Camera and tagged Nikon camera deals, Nikon D5300 deals/ cheapest price on March 16, 2019 by admin. 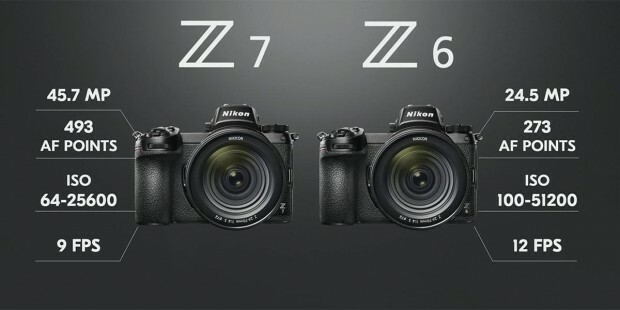 This entry was posted in Nikon Camera and tagged Nikon Camera, Nikon Z7 on March 16, 2019 by admin. 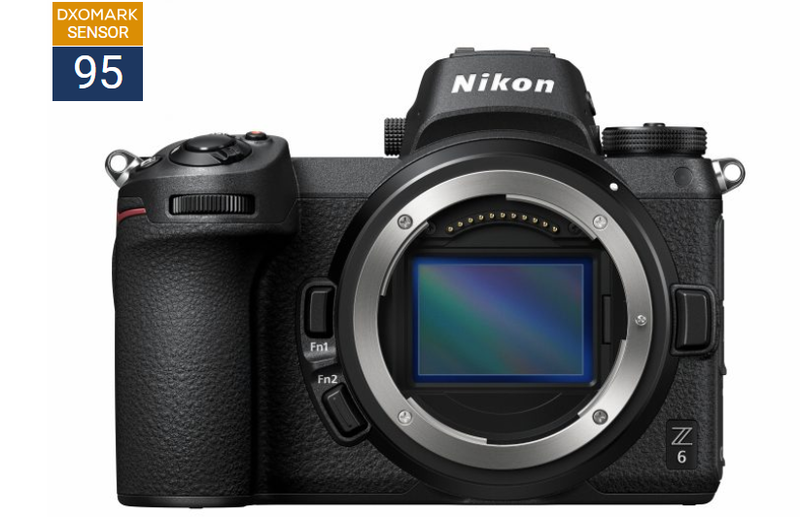 This entry was posted in Nikon Camera and tagged Nikon Camera, Nikon Z6 on March 10, 2019 by admin. 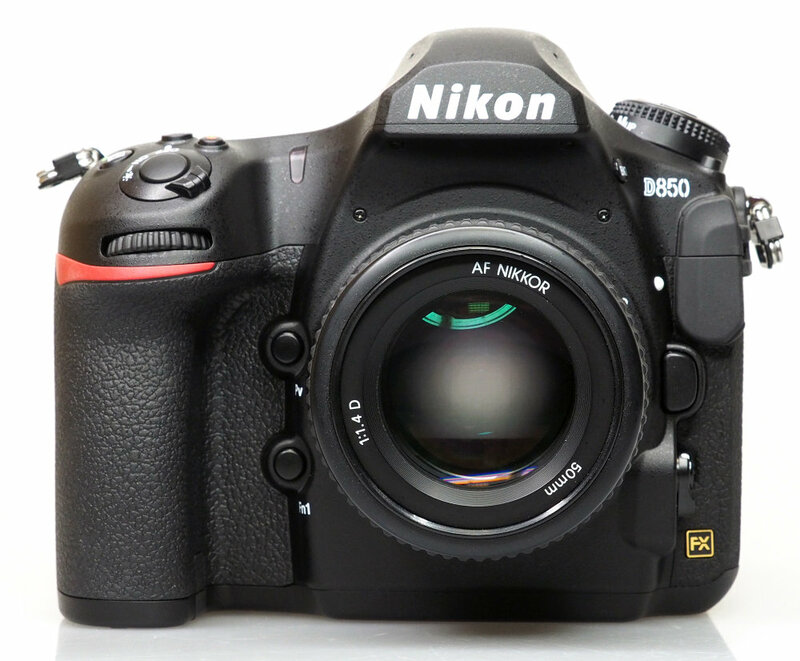 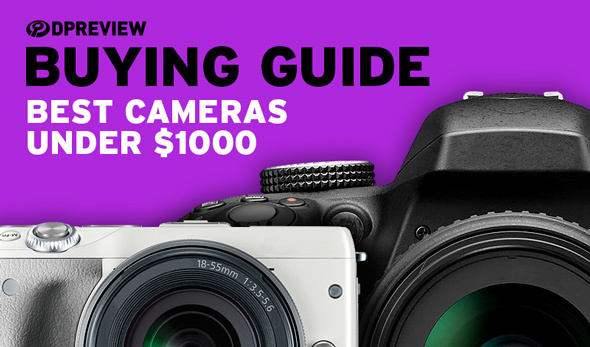 This entry was posted in Hot deals, Nikon Camera and tagged Nikon camera deals, Nikon D850 on January 27, 2019 by admin.